Earlier this month, we examined the ways sneaker violence has (and more importantly, hasn&apos;t) changed over the last 25 years. Now, the Guardian is shedding light on one NBA superstar who tried to counteract the crimes with affordable signature sneakers. While Air Jordans and other popular basketball shoes were causing havoc nationwide, Hakeem Olajuwon partnered with Spalding in an effort to combat the violence. "How can a poor working mother with three boys buy Nikes or Reeboks that cost $120? She can’t. So kids steal these shoes from stores and from other kids. 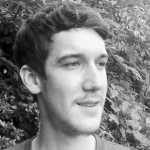 Sometimes they kill for them," Olajuwon said in 1995. His solution was "The Dream," Hakeem&apos;s first signature shoe with Spalding. 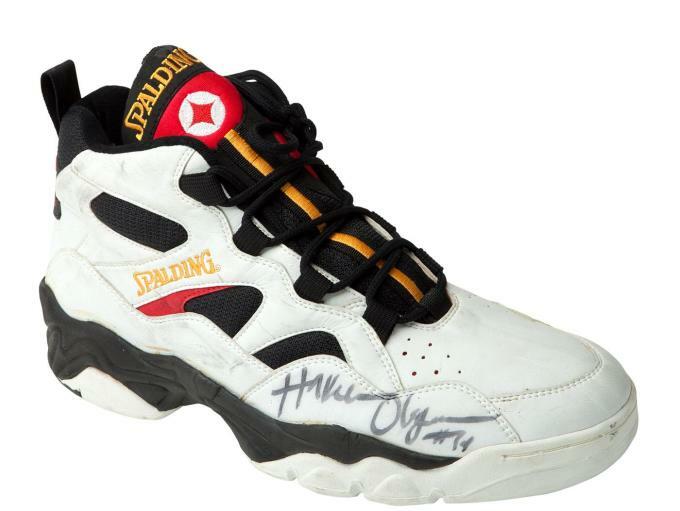 Priced at $34.99, Olajuwon&apos;s bargain kicks provided parents with an inexpensive alternative to more popular styles. They also didn&apos;t carry the flashy, high end stigma often associated with sneaker violence. This proved to be detrimental to the brand in the long run. But because the sneakers sold at retailers like Wal-Mart, Payless, and KMart instead of spots like Foot Locker, they weren&apos;t seen as "cool" by the &apos;90s youth. 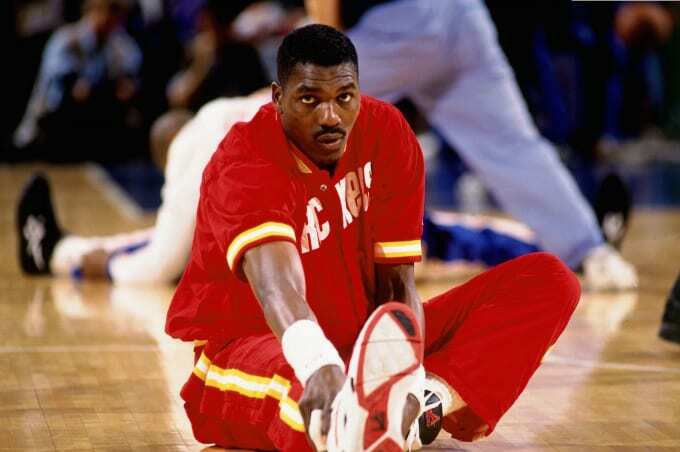 Another major issue was the fact that Olajuwon himself didn&apos;t have much swagger, something that even his agent admitted when he said that Hakeem was "mature, a professional – no rap, earrings or tattoos – qualities that don’t always translate if you’re targeting youth." Although Olajuwon&apos;s sneakers weren&apos;t memorable, his lasting legacy continues to live on today.